Shazam! Your spot has been reserved! 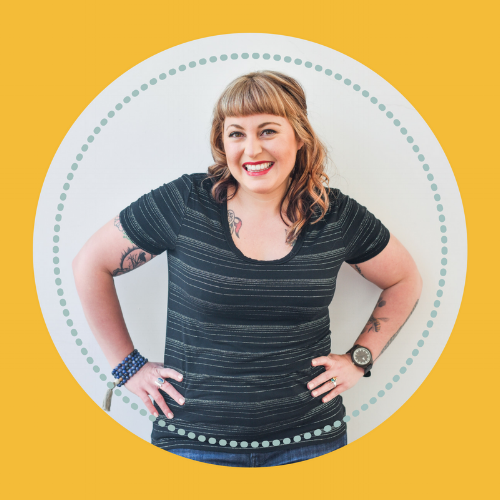 I'm so excited for you to learn how to have more confident conversations in your business! On the day of the webinar you will get a link to join the webinar an hour before we begin. Check your inbox to be sure you received a welcome email from me. If you didn't it, look in your "other" or spam folders, and be sure to white list my email address. Still not seeing it? Shoot me an email at erika@erikatebbens.com. Be sure to join my Facebook community group too! This is a place for business owners just like you to get support and learn. Be sure to share this webinar with your biz besties too! I'm sure you know several business owners who could use this valuable, free training. Just click here to get back to the registration page and share away!